Back by popular demand! 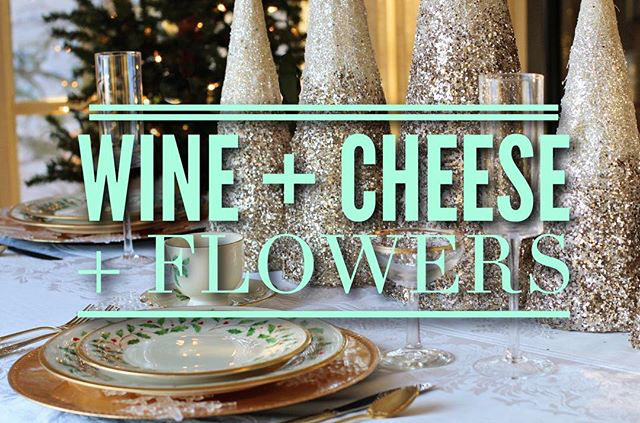 Make your own festive holiday centrepiece while sipping on wine and nibbling on snacks with friends. Participants are also entitled to 20% off storewide on this special workshop evening!